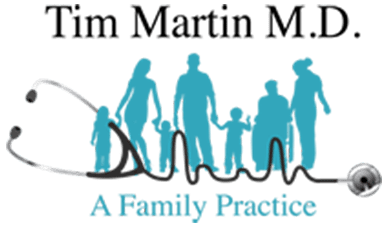 Nutritional Counseling - Abilene, TX: Tim Martin M.D. Humans have several critical functions that occur every day. 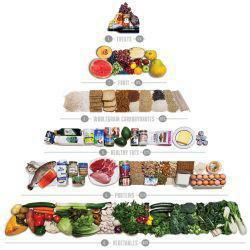 Eating and the nutrition we provide our body is one of the most important. Proper nutrition is essential to health, energy levels, longevity, and prevention and relief of many chronic debilitating symptoms. While we have food available to us from numerous sources, practical understanding of what food we should eat is sadly lacking. And knowledge of how to select foods to treat and heal different chronic illnesses and symptoms is nearly nonexistent. In our clinic, after a thorough evaluation for the presence of disease, we evaluate your diet and teach you a variety of ways to change how you feed yourself in order to treat your systems and help your body heal itself. For people with severe metabolic problems that result from longterm malnourishment, like obesity, type 2 diabetes, hypertension, high triglycerides, gout, sleep apnea, and others, we offer the Ideal Protein program. Ideal Protein is a weight loss and metabolic syndrome correction diet. By following the protocol, over a series of weeks, or a few months, you can correct or reverse many chronic illnesses, reduce and eliminate medications, and learn how to eat healthier into the future. If you want to learn more about healthy eating, weight loss, and symptom relief through dietary changes, or ways to reduce or eliminate medications, please call us at 325-261-3803 or email us at drmartinnutrition@gmail.com.